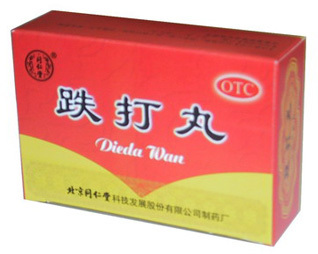 Dieda Wan is a Chinese medicine for bruises and sprains and it has a strong anti-edema and analgesic effect. 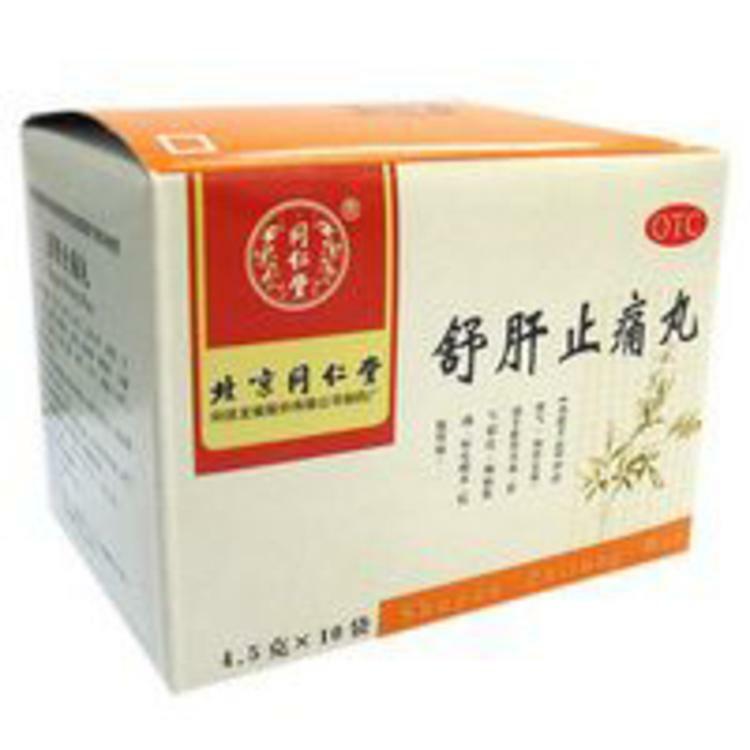 Due to the combination of extracts of ginseng, peony and dragonwood resin, Dieda Wan disperses stagnation of Qi, blood and fluid accumulation at the site of injury, prevents the formation of bruises, sprains and fractures. 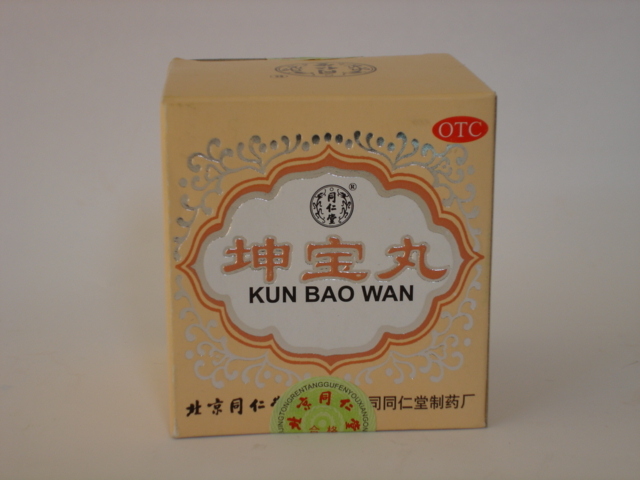 It also favorably affects the joints and tendon tissues, increases their elasticity, removes painful sensations in case of exacerbation of arthritis, radiculitis and other diseases of the musculoskeletal system. 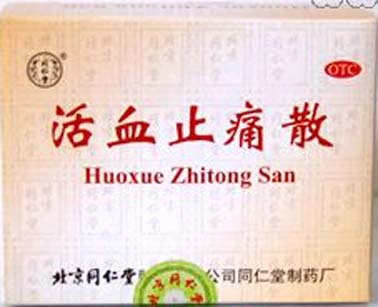 Ingredients: root of ginseng false, root of Chinese angelica, white peony root, red peony root, peach seed, safflower flowers, dragonwood tar, wormwood, dinaric root, voruncian root, peony mudan root, boswelia resin, myrrh, turmeric, melon, shoemaker root, immature orange fruit, platycodone root, licorice root. Dosage: Take 1 pill at a time, 2 times a day. Contains 3g * 6 pills.